Many people (all over the world) find it hard to resist the cute, loveable face of a kitty-cat. In Israel you will likely encounter more cats in more places than you ever have before. 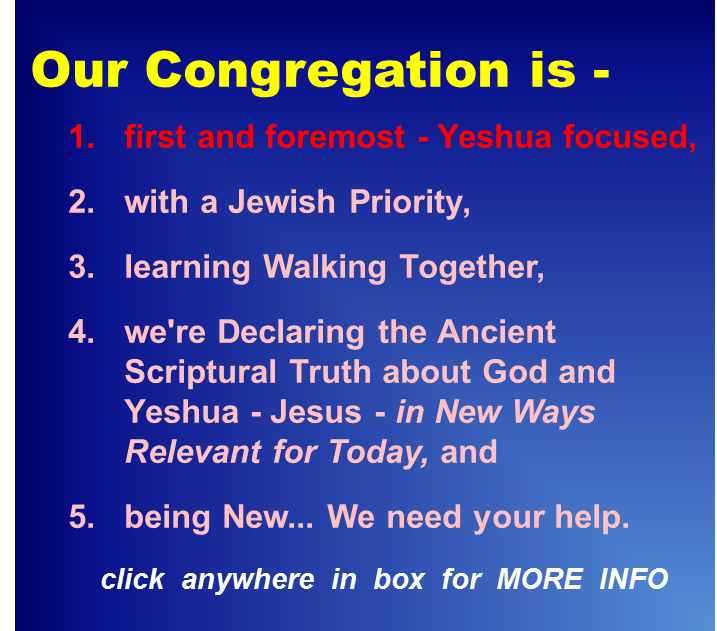 Israel has a MAJOR ferral (not pet, but not completely wild) cat problem. There are so many cats running loose in Tel Aviv there is even a T-shirt with about 18 icons describing Tel Aviv cat attitudes! (need to find picture, coming soon). 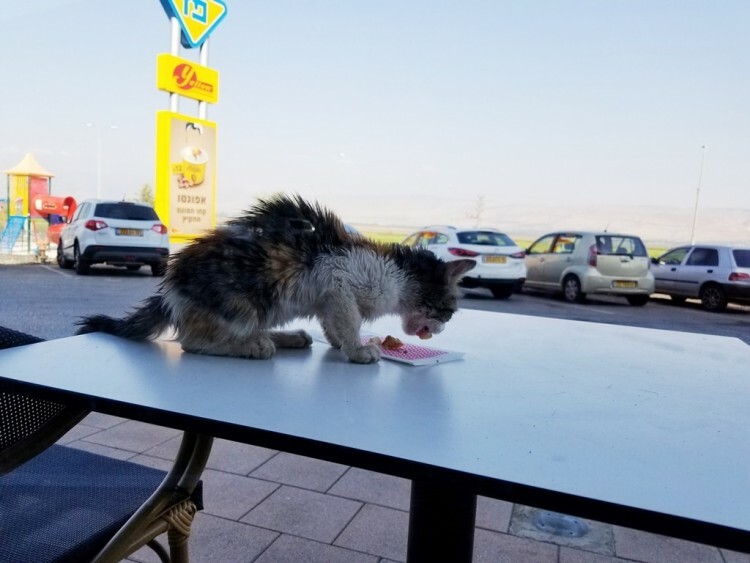 This cat was at a rest-stop/gas station/restaurant on one of Israel's major nroth/south Highways - #90 - in upper Galilee. Looking skinny and troubled, it sat on this table outside the window watching us eat our food. Sheila took some of her chicken and placed it out on the table for the cat. All over Israel - at Ben Gurion airport, on tiny Jaffa back streets, even at tourist attractions like the Sea of Galilee ... you will see cat food left out for all these homeless cats. Of course feeding them, in a way, only increases the problem. I don't know if there are any good answers, but if you come to Israel, realize that most of the cats you will meet on the street are flea-filled insanely cute homeless experts at manipulating you into giving it something!